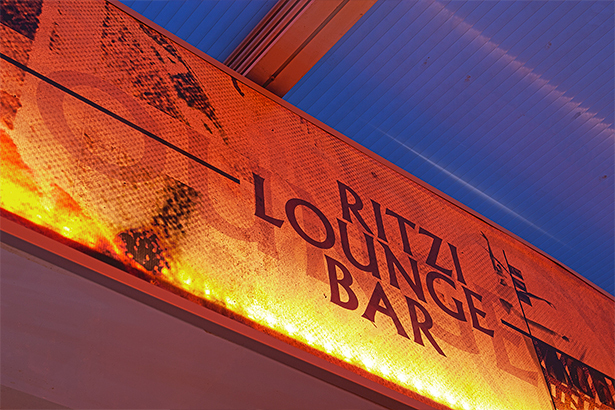 Ritzi Lounge Bar has a resident DJ playing live every day from 22.00 to 03.00h. 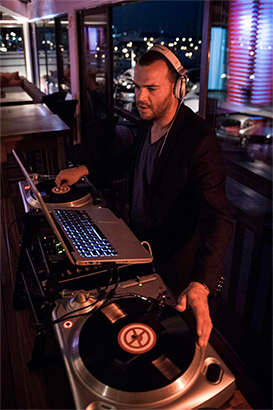 DJ Felipe Schiefer is the one who is in charge of turning up the beats and making every guest fall in love with his skills. 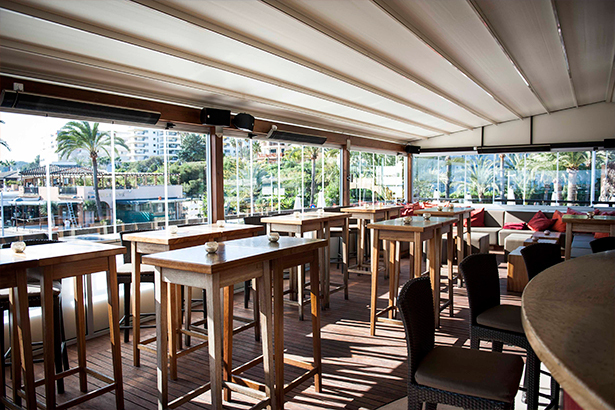 At Rizti Lounge Bar Puerto Portals we offer the possibility of renting the entire bar to celebrate a special occasion, birthday parties and all kind of private events. 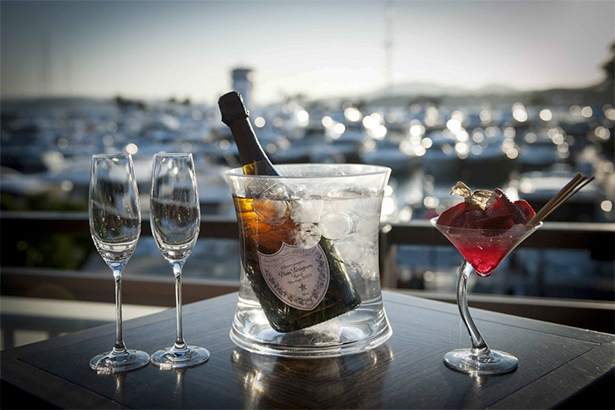 Celebrating at a hot-spot like Ritzi Bar with its amazing views of the port, yachts and sea make every special occasion a memorable one. Contact us and let us know how we can help, because we will be delighted to become the hosts of your special event. 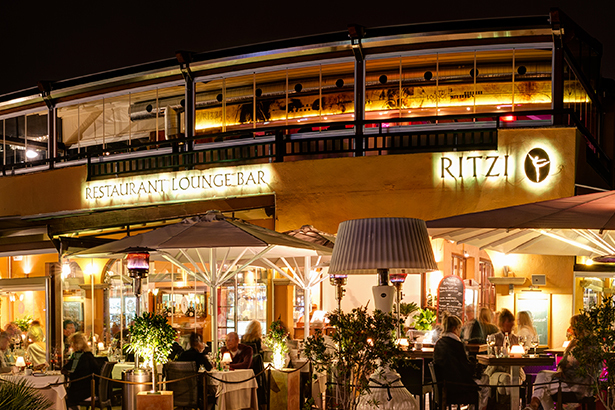 Ritzi Lounge Bar is not only the ideal place to go for a drink and enjoy Mallorca’s best cocktails in a unique setting. We also offer different options for groups that are looking for an exclusive place like Ritzi Lounge to live a once-in-a-lifetime experience.